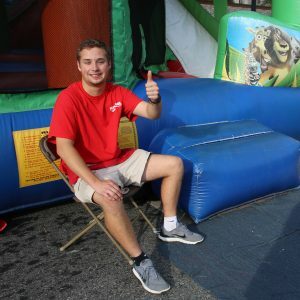 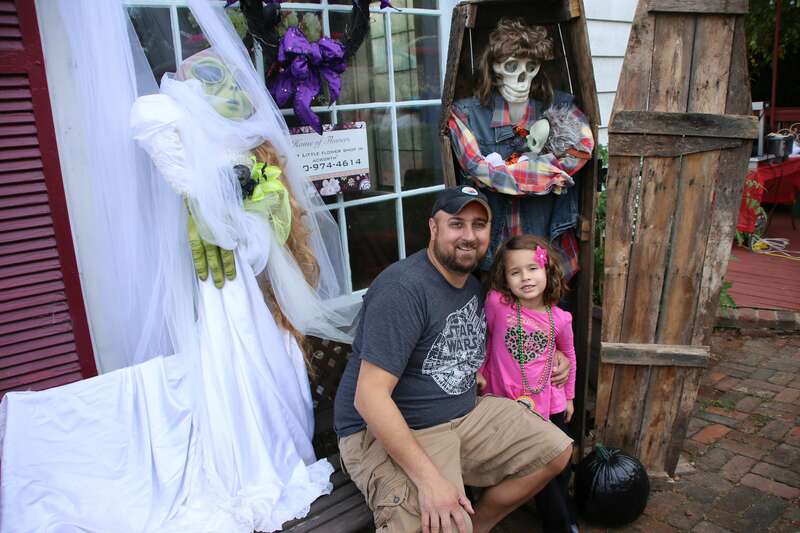 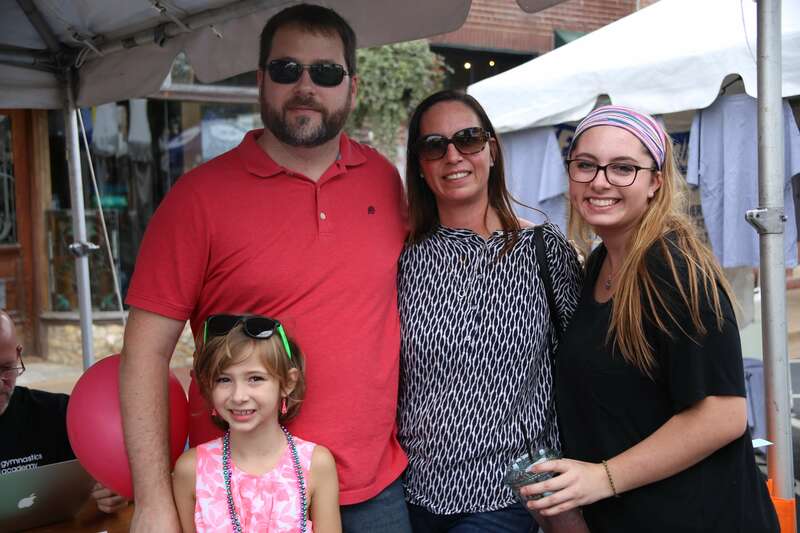 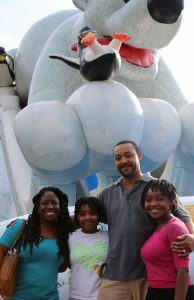 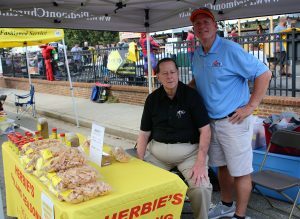 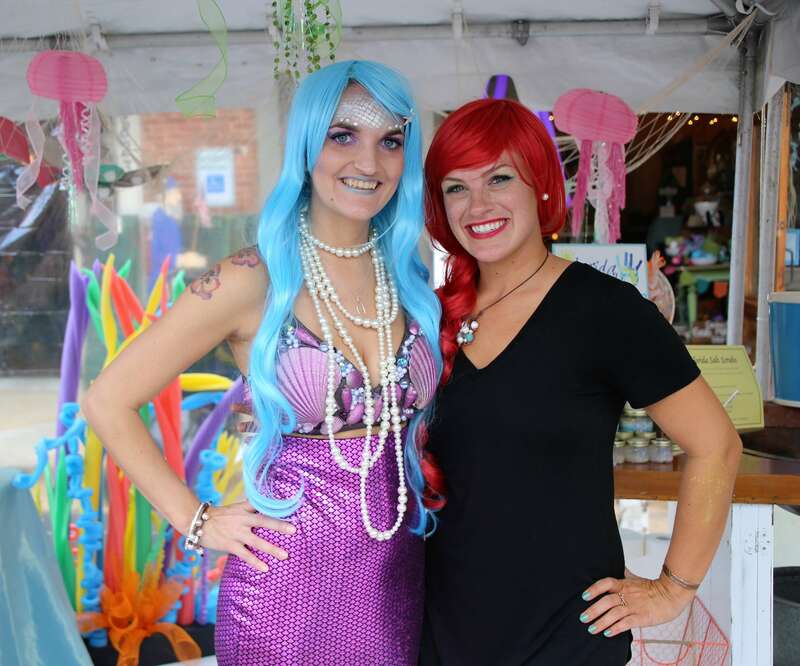 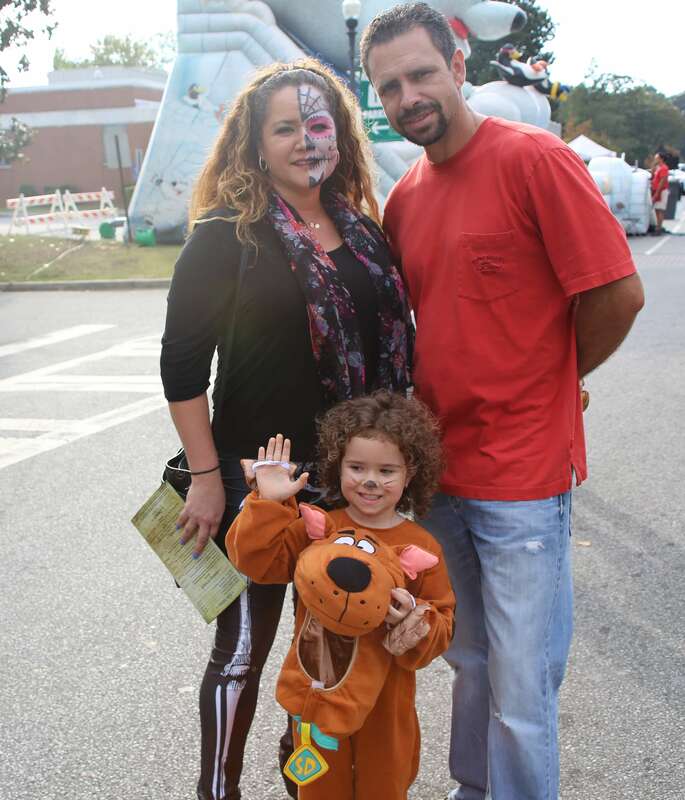 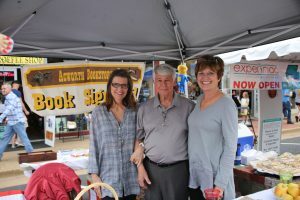 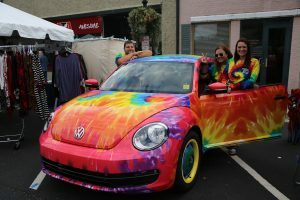 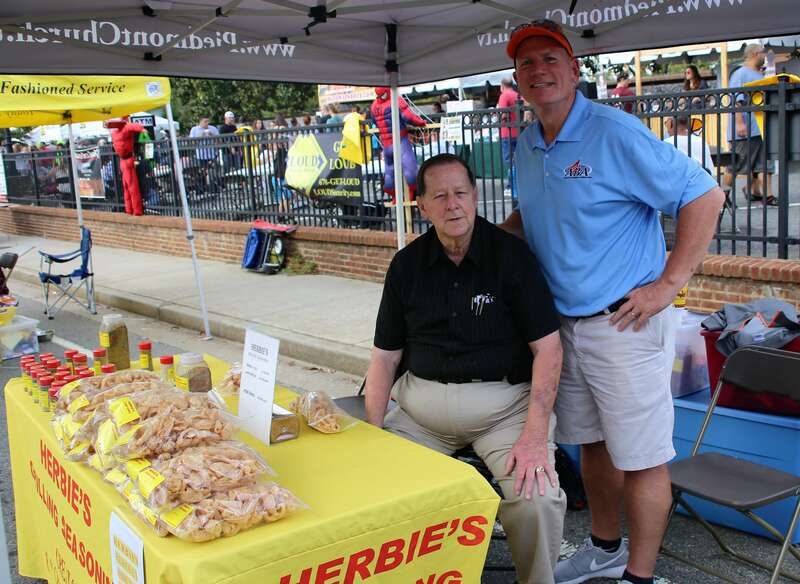 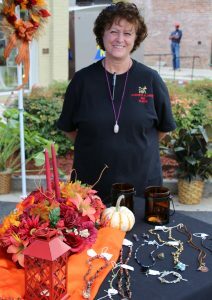 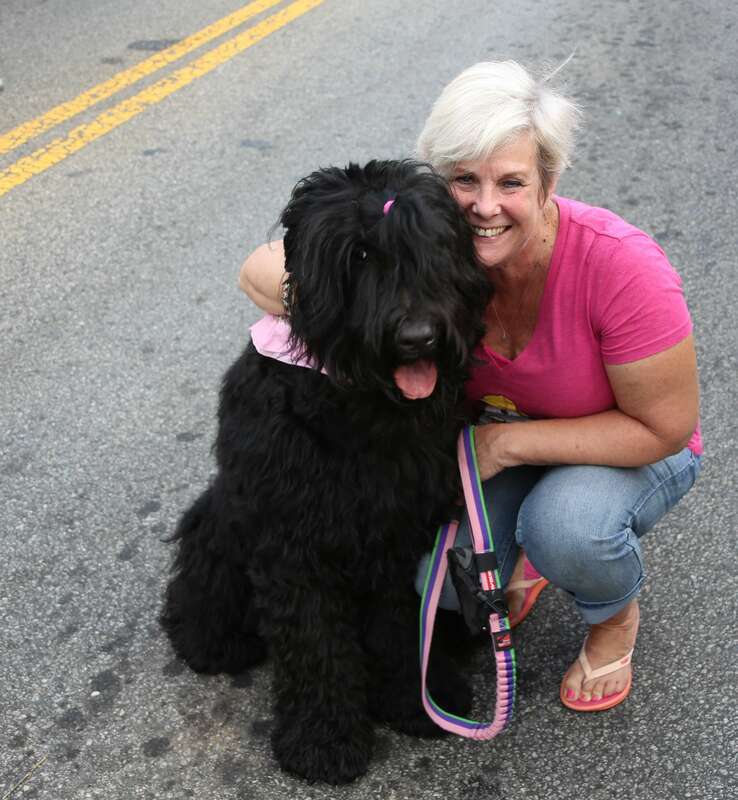 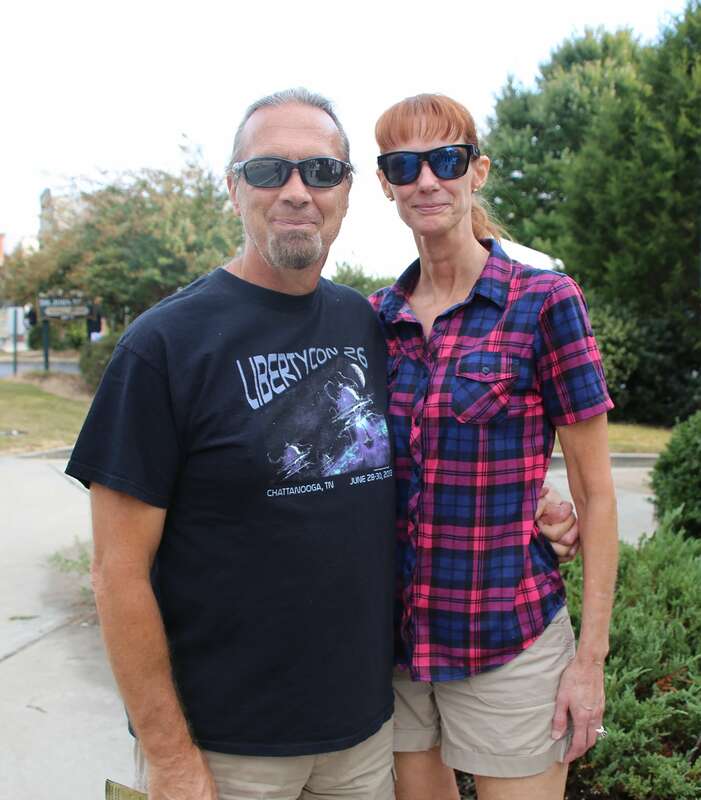 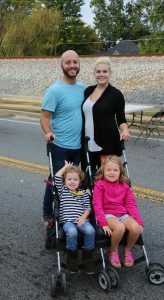 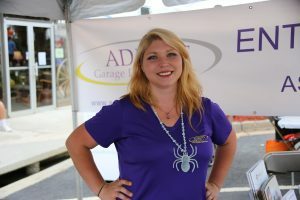 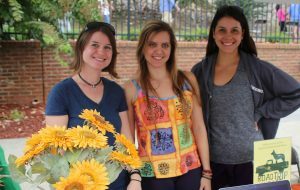 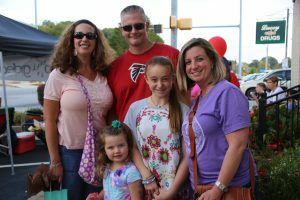 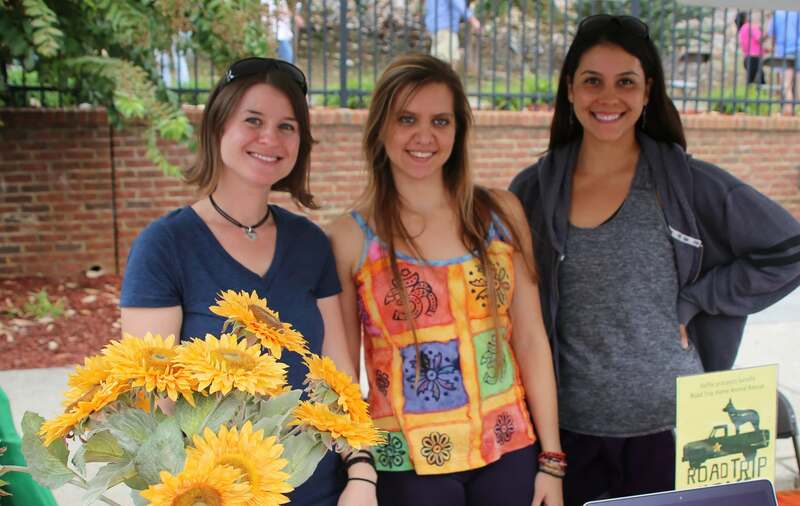 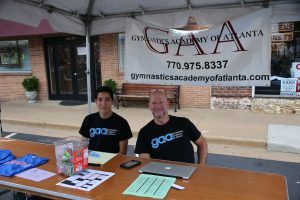 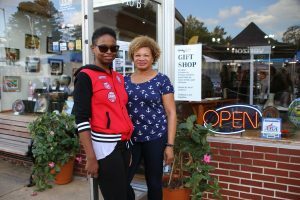 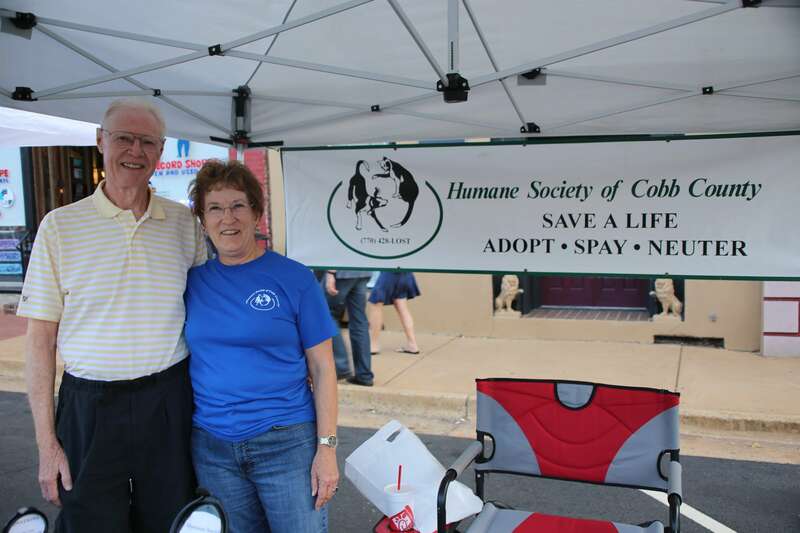 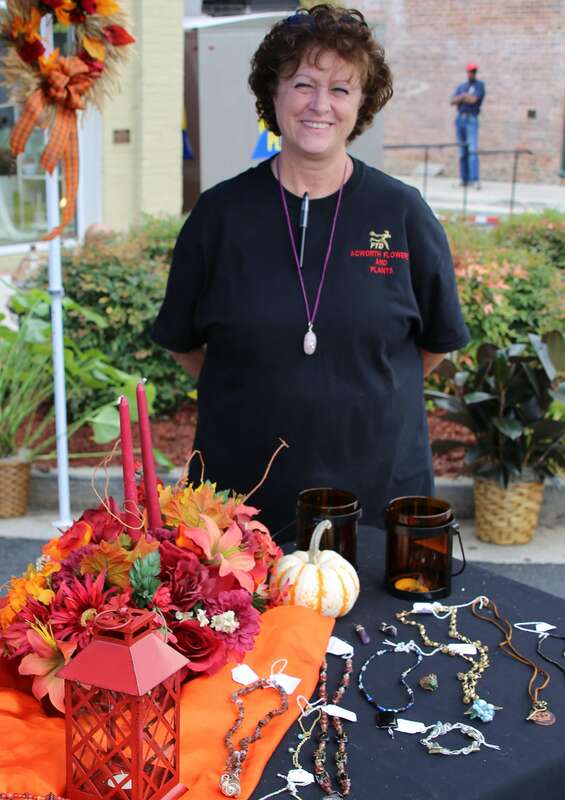 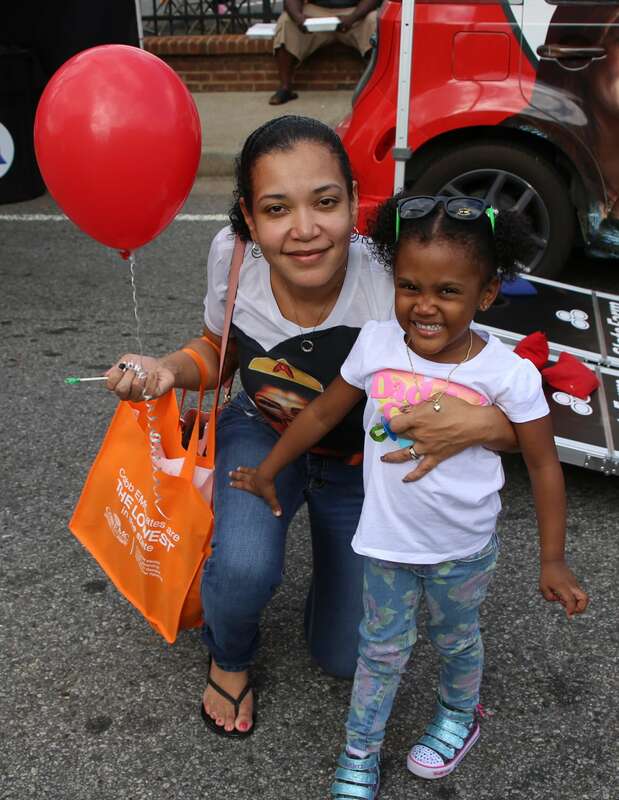 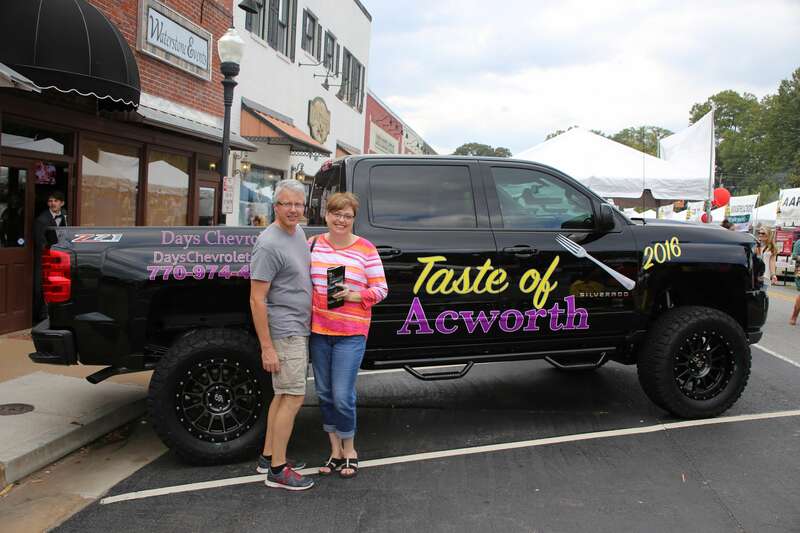 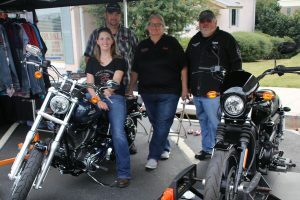 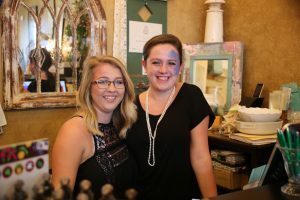 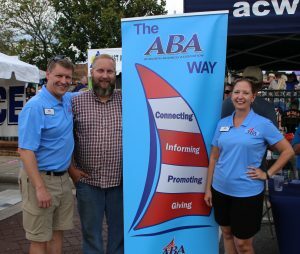 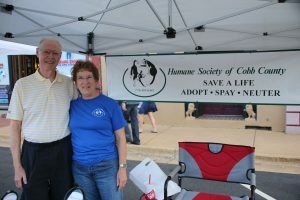 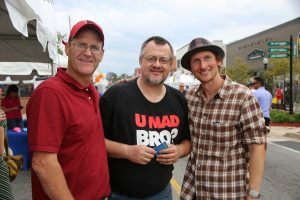 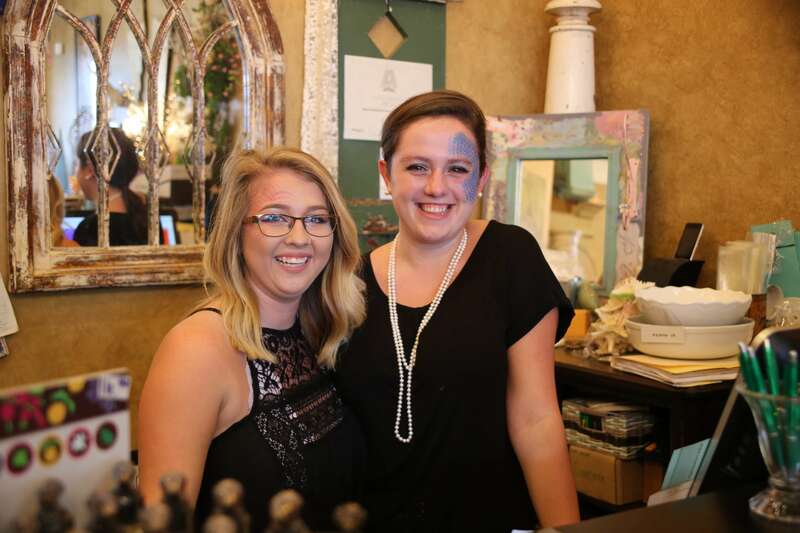 Taste of Acworth was held Oct. 15 in Historic Downtown Acworth. Acworth Business Association partners with the City of Acworth to host the event. 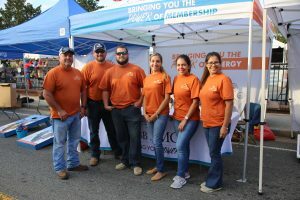 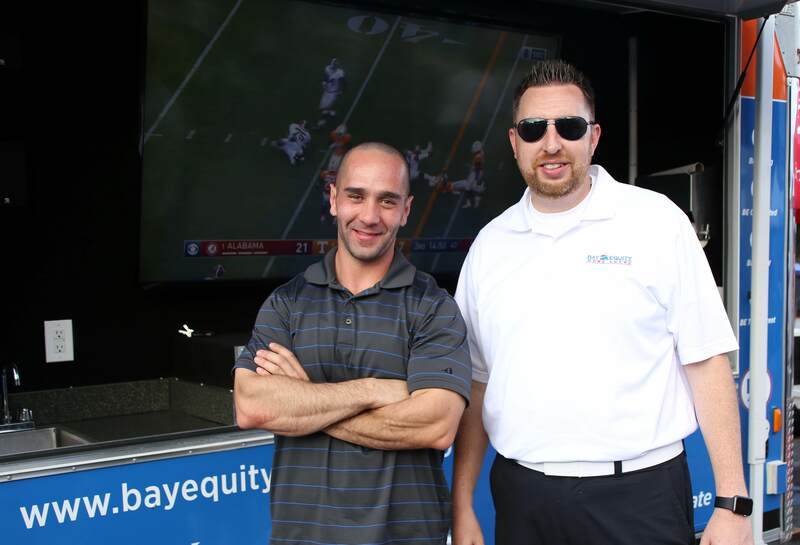 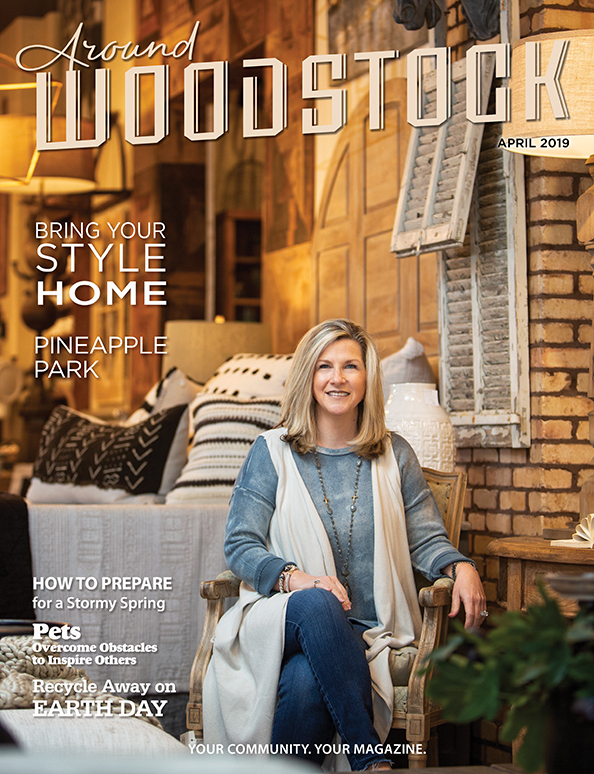 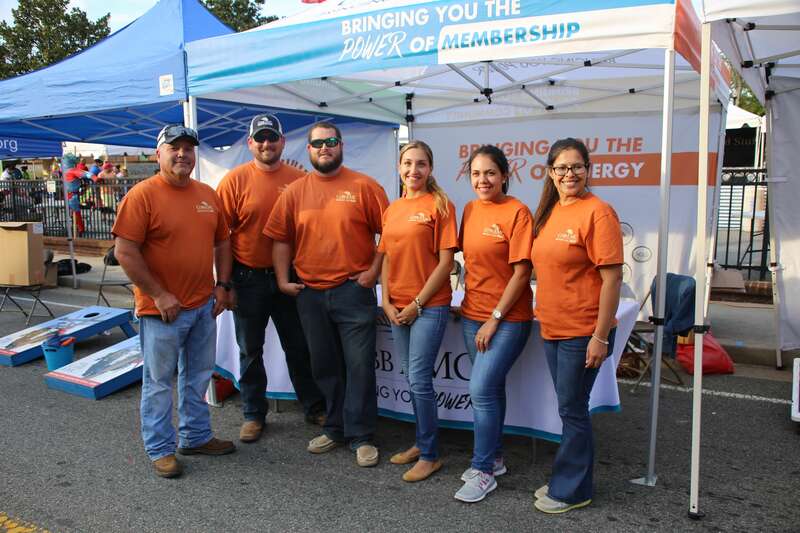 There were more than 150 booths operated by restaurants, businesses and organizations. 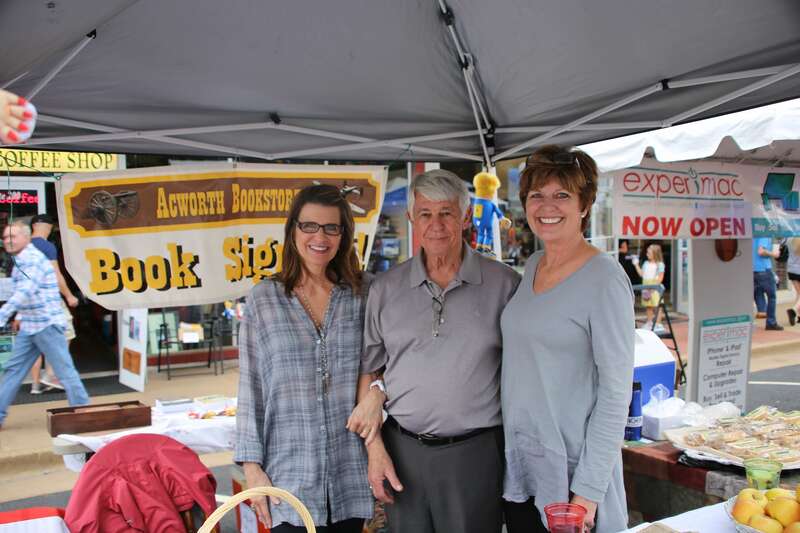 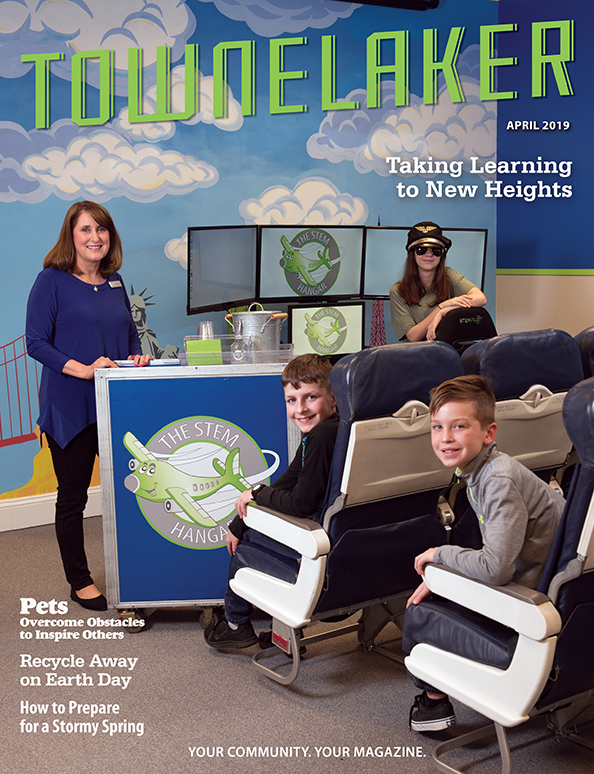 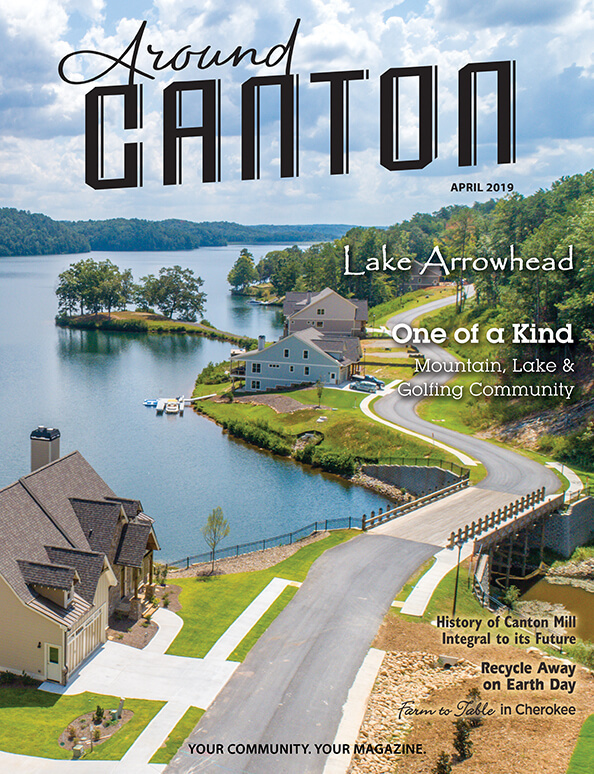 Proceeds benefit schools and charities in the Acworth community.